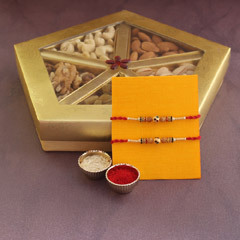 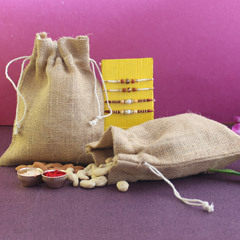 Convey heartfelt emotions you hold for your brother in an impressive way to your brother on this Raksha Bandhan. 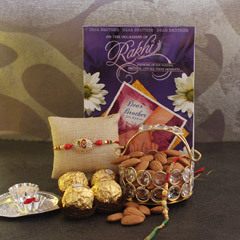 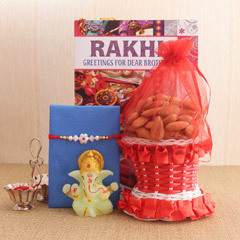 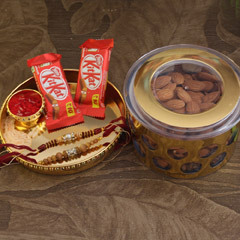 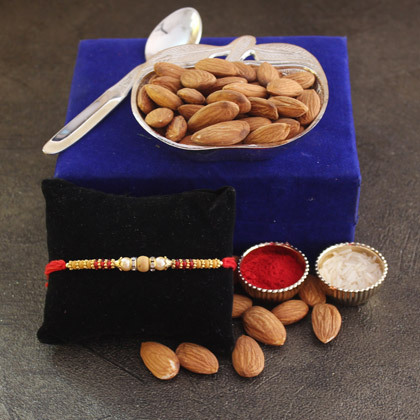 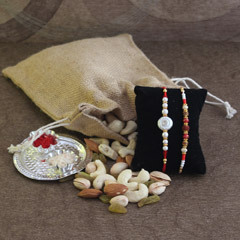 To help you in this regards, here is an excellent Rakhi with dry fruits combo to make choice for and amaze dearest brother. 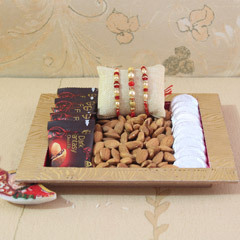 Buy it right here and make the auspicious festival memorable for brother.